EA has commented that they’re interested in making future Star Wars games similar to how Warner Bros. did the Batman video games. They are not looking to recreate the film in the video game, but simply create a new story within the universe of that topic. EA gained license for Star Wars and the license is to last for ten years. 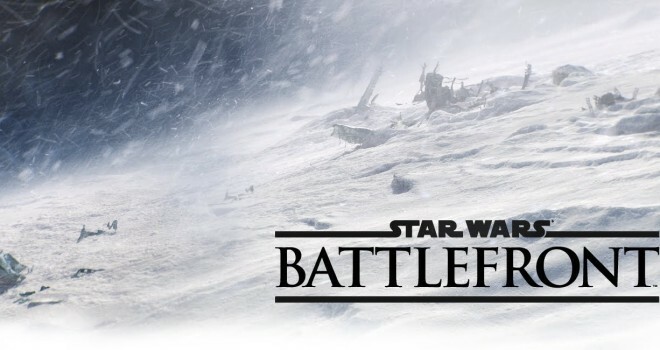 Already in production EA has the battlefield developers, DICE working on making the next Star Wars: Battlefront and EA Canada making an open-world Star Wars game. I think we can expect great things from EA making the next Star Wars video games, especially kicking off one of the two most requested games fans wanted out of Star Wars.